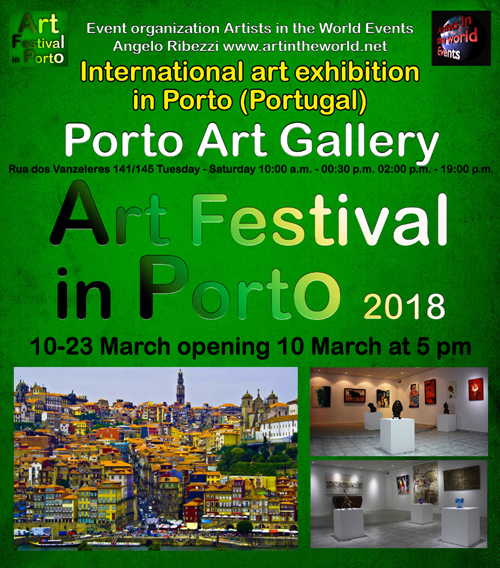 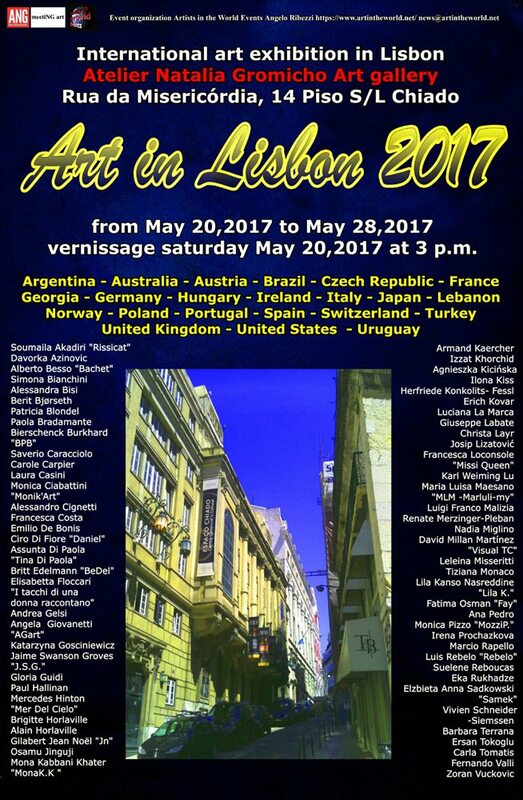 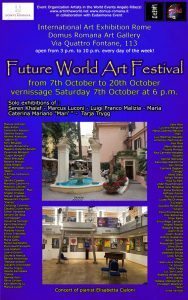 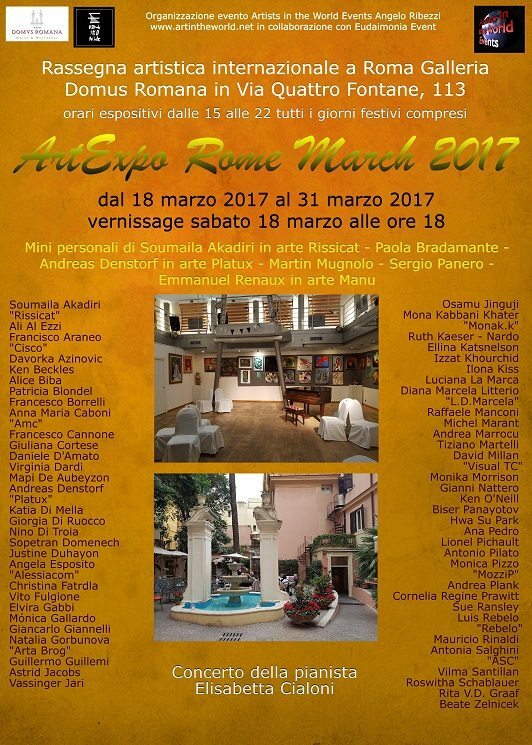 It opens on Friday January 6,2017 at 18 the international art exhibition in Rome at the prestigious location of Domus Romana Art Gallery Via Quattro Fontane, 113 00184 Rome situated in one of the most beautiful areas in Rome between Piazza di Spagna and Fontana di Trevi, in Rome’s historic center. 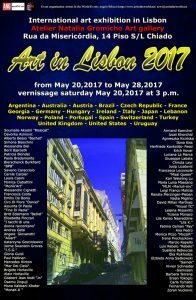 Argentine, Austria, Bosnia Herzegovina, Canada, Croatia, Denmark, Finland, France, Georgia, Germany, Hungary, Italy,Japan, Romania, Slovenia, Sweden, Ukraine, United Kingdom, Uruguay, USA. 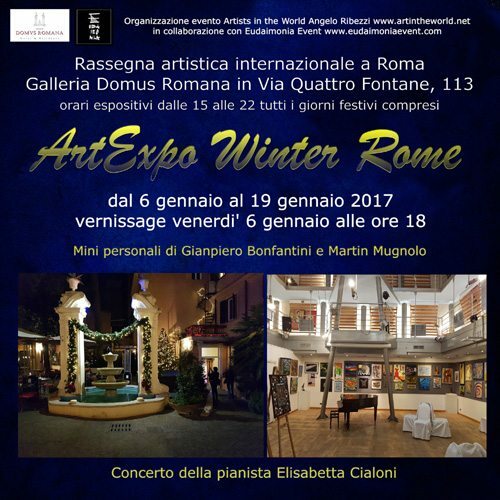 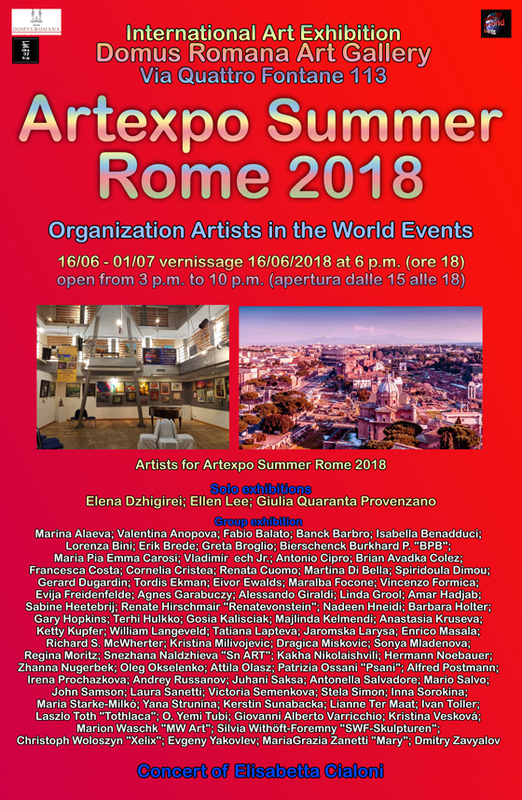 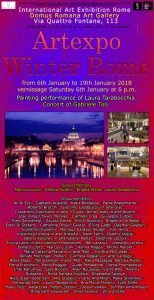 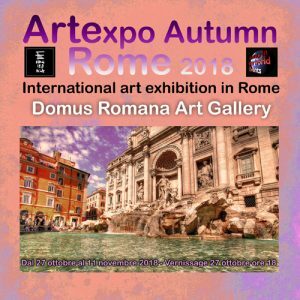 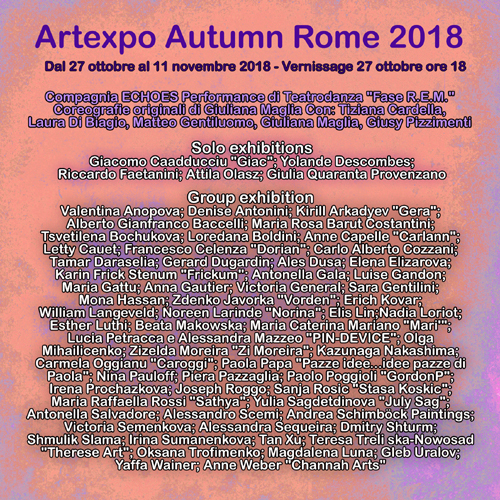 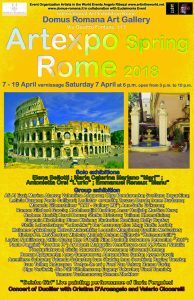 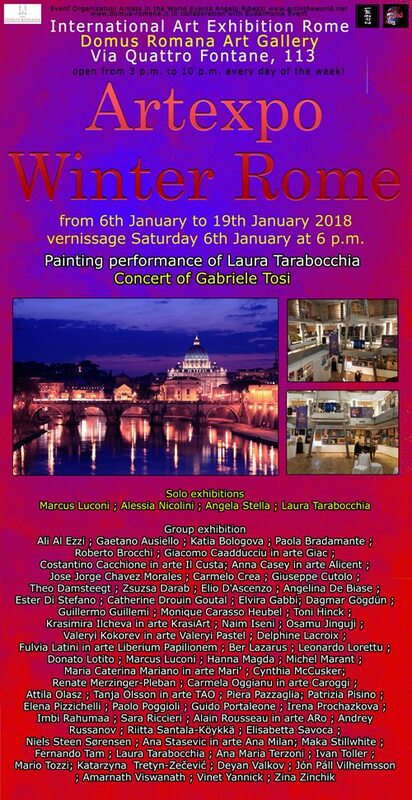 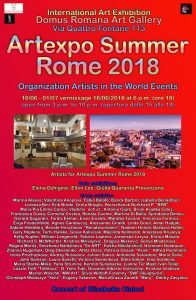 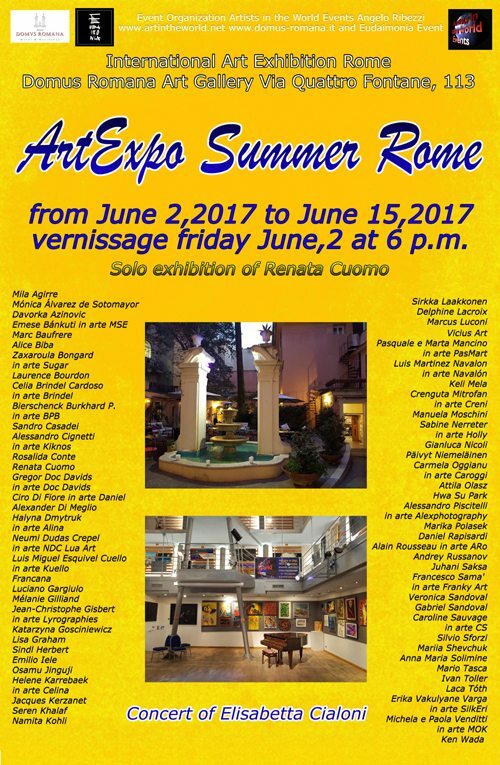 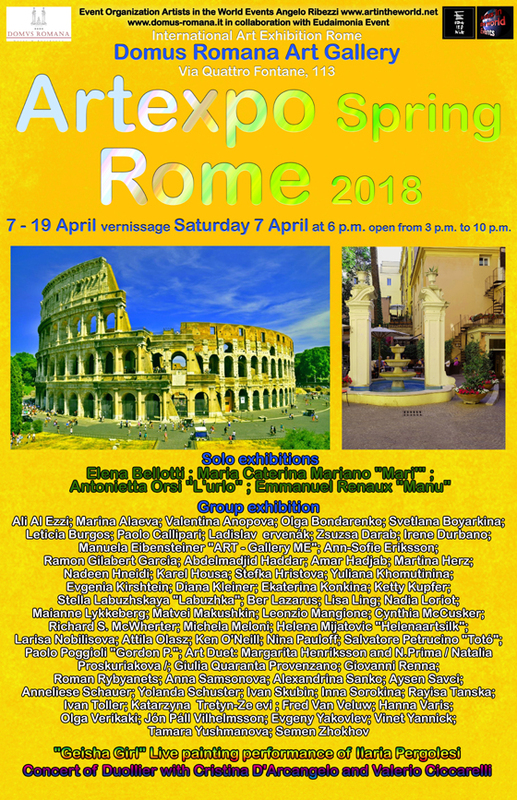 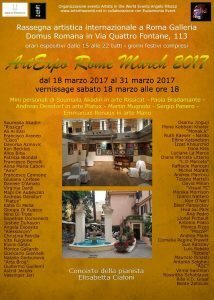 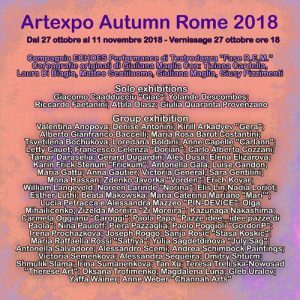 ArtExpo Winter Rome from January 6,2017 to January 19,2017 at Domus Romana Art Gallery Via Quattro Fontane, 113 00184 Rome open from 15:00 to 22:00 every day of the week!